Categories: MINI SERIES, New Releases 2017, Super 10, MOOER. Tags: acoustic, ata, bad horse, cables, case, city, diy, dmx, effect, effect.mooer, eleclady, eno, fishbone, guitar, guitar effects, horse, joyo, klon, led, looper, moen, mooer, nux, omikron, parts, pedals, stompbox, swift, tone, trelicopter, tuners, wilkinson, xlr. The Mooer Free Step brings together a vintage analogue Wah Wah and a very flexible volume control into one small, strong and comfortable expression pedal. 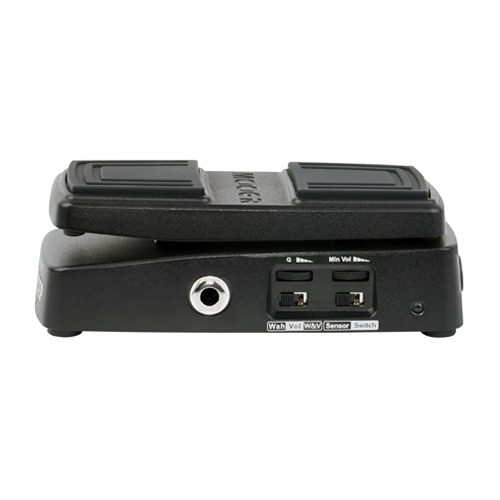 In Wah mode you can activate the effect at the touch of your sole using MOOER’s innovative foot sensing circuit, or you canoperate it using the more traditional ‘toe down’ footswitch method. Allowing you to leave it cocked in any position you like as a filter. The custom inductor can be dialed in to your favorite Wah tone using the very convenient Q Range dial on the side of the pedal. In Volume mode the Free Step will stay faithful in retaining every nuance and detail of your tone. 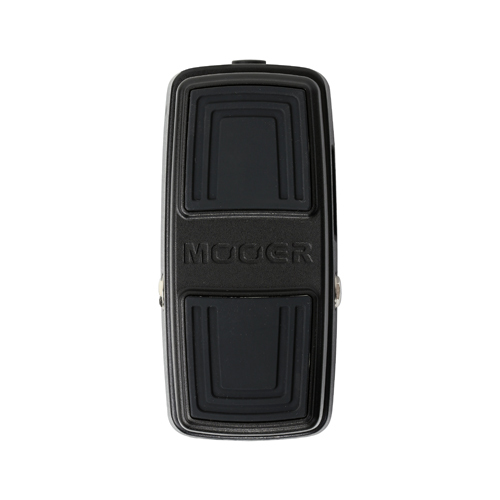 It’s smooth, seamless transition makes it a joy to use in any rig to control your volume. The heel down (minimum volume) can be easily adjusted and set anywhere in the range of 0%-50% using the handy min. vol. dial on the side of the pedal. All of this is wrapped up into an incredibly strong and sturdy expression pedal which will survive for years and years of even the roughest use. ModeFreestep has 3 different modes which can be changed usingthe “MODE switch” on the side of the pedal. Wah: Wah effect only. You can operate the wah with two different methods in this mode which can be changed using the “SENSOR/SWITCH” control. 1、With this control in SENSOR position, simply place the sole of your foot onto the pedals pressure sensor pads to activate the effect. Remove your foot to deactivate the effect. 2、With this control in the SWITCH position, lean forward and apply slight pressure to the front of the pedal with your foot while the pedal is in the full toe down position to push the Touch Switch and activate the effect. 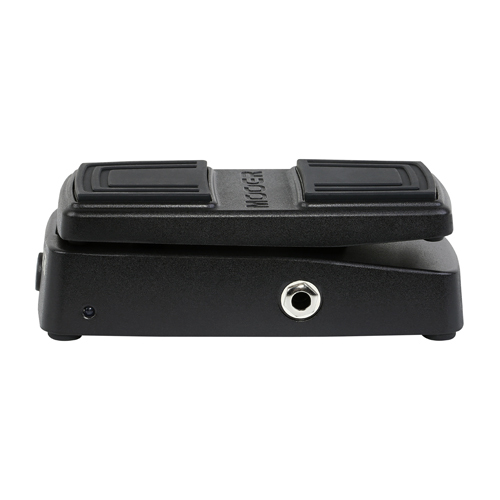 W&V: Wah and Volume mode. In this mode freestep will act as a volume pedal by default. To activate and deactivate the wah effect, use the second method described above in ‘wah mode’. The SENSOR/SWITCH control is inactive in this mode. 1、When in Volume mode the LED’s will illuminate blue. 2、When actively in wah mode the LED’s will illuminate red.